Synthetic grass will turn your garden green 365 days a year. Installation of synthetic grass in your garden will save you money and time for many years of pleasure. 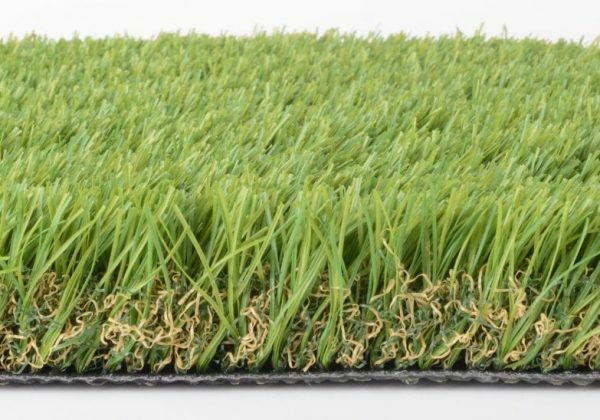 The Classic series Nature artificial lawn has 42 mm high fibers, with 4 shades of greens and yellows which give the lawn an especially natural look. 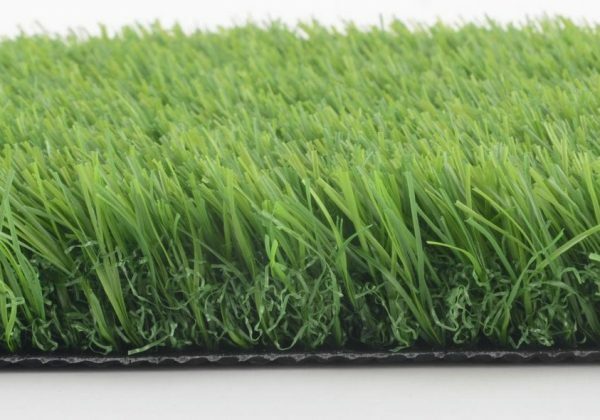 The Classic series GARDEN artificial lawn has 30 mm high fibers, short and strong fibers with the appearance of freshly cut grass. 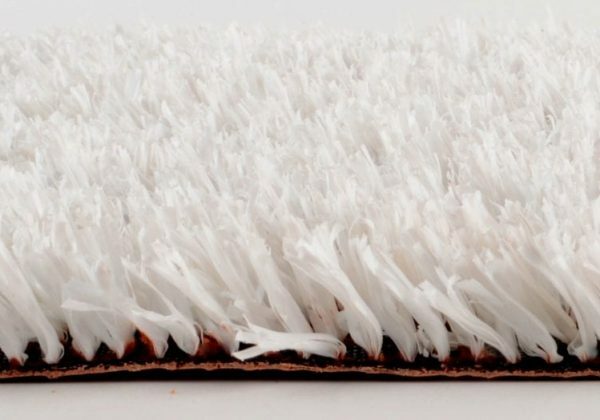 The grass fibers have four different shades which give it a unique natural look. 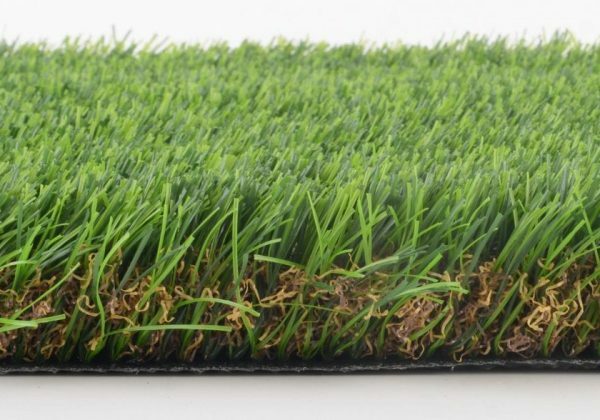 The Classic series LIFE artificial lawn has 42 mm high fibers with an especially natural look. Perfect for installation on the ground and on tough surfaces such as flooring, wood, and concrete; with rapid water and liquid draining. 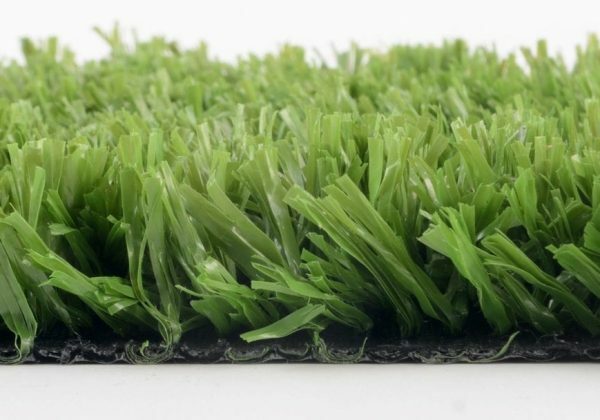 The Classic series CLASSICO artificial lawn has 27 mm high fibers and was developed especially for the sport market. 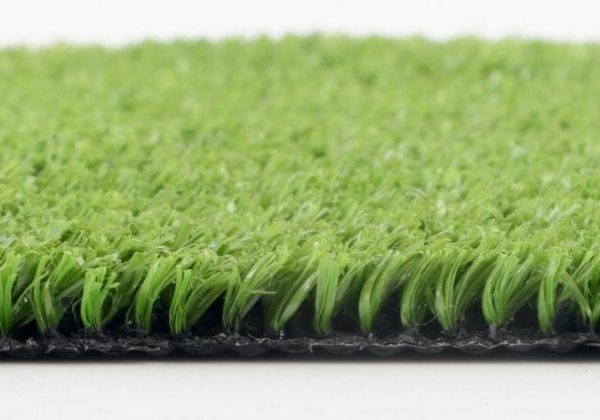 The CLASSICO artificial lawn has very strong fibers and an especially high fiber density with natural colors which are typical to the Israeli climate. The Classic series GREENY artificial lawn has 10 mm high fibers, short and strong fibers with the appearance of freshly cut grass. 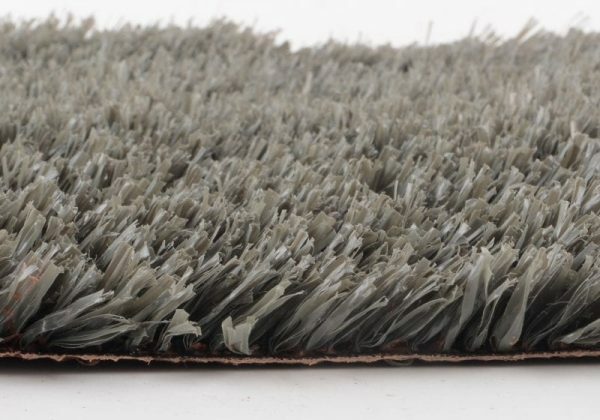 The Extreme series EDEN artificial lawn has 42 mm high fibers, which give it a "wild" look. 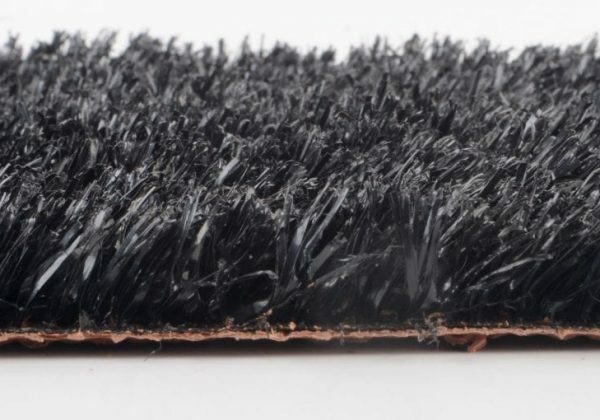 Dense soft fibers prevent injuries to children and toddlers. The grass has a strong green color interlaced with shades of naturally dry grass – it is one of the most beautiful and unique lawns on the market. 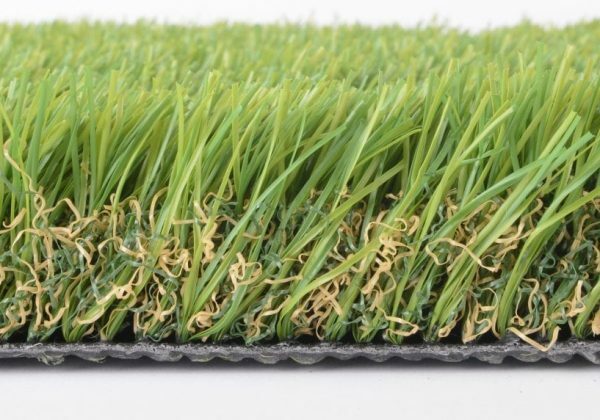 The Extreme series FRESH artificial lawn has a 42 mm high fiber, with a fresh green look, soft and smooth to the touch. 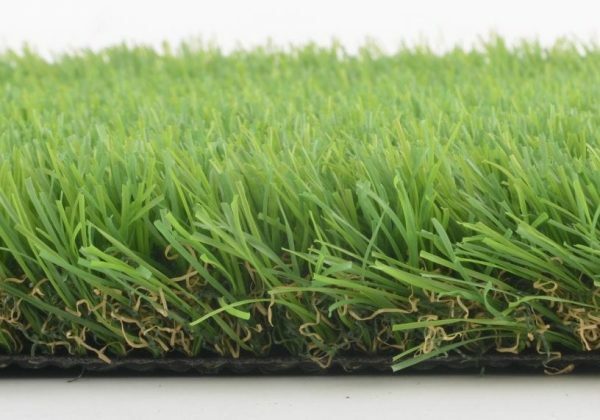 The ECO series SPRING artificial lawn has 42 mm high fibers, which combine different shades of green for a natural look. 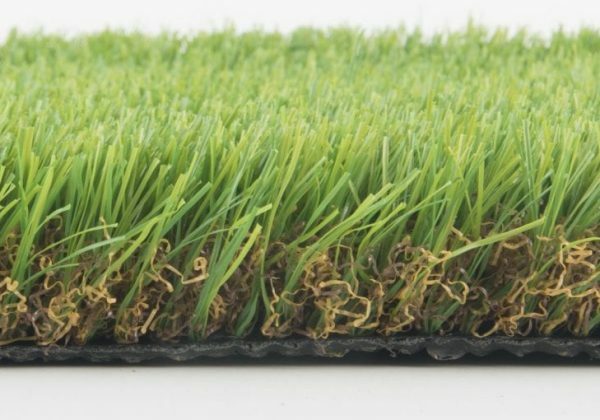 The ECO series GREENLAND artificial lawn has 42 mm high fibers, with strong evergreen shades interlaced with brown hues for the appearance of natural dryness. 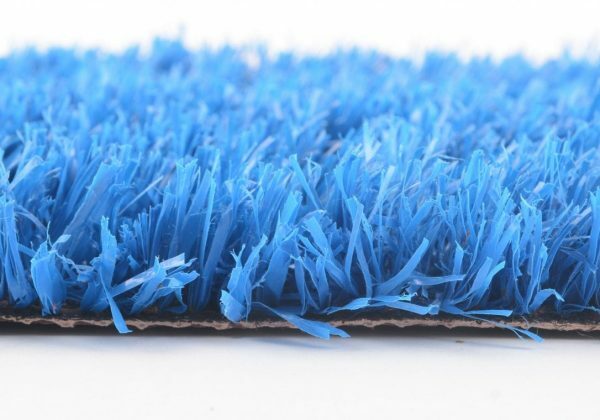 Gray artificial grass for use in kindergartens, businesses, public areas and sports. It is recommended to install it next to other artificial lawns from Gvanim series. Available in a selection of 8 Special colours: Yellow, purple,gray red, blue, green, black and white. 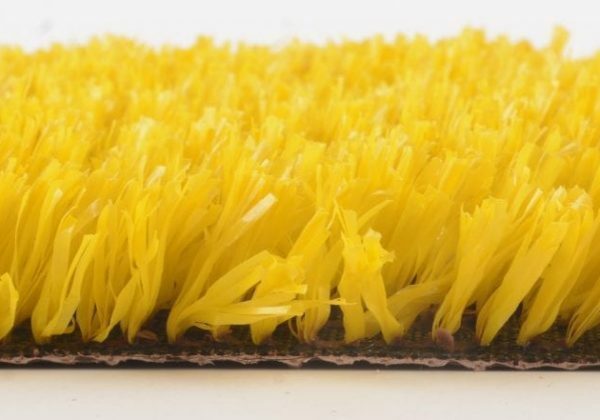 Yellow artificial turf is excellent for installation in gyms, sports fields, play areas and kindergartens - The yellow artificial grass is highly resistant to wear and will be durable for many years. 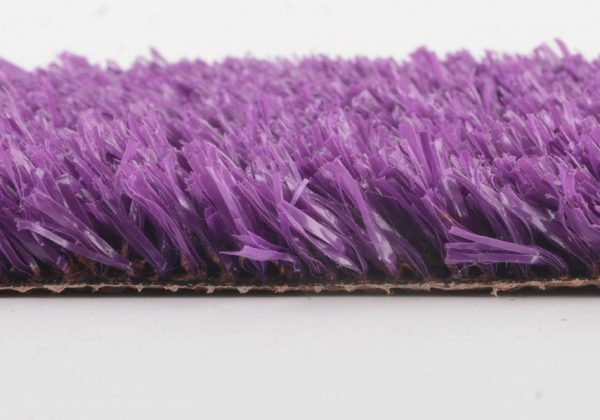 Purple Artificial turf is excellent for use in playgrounds, offices, businesses, gyms and educational institutions -The purple artificial lawn will vitalize any boring, grey places And make it cheerful and full of life. 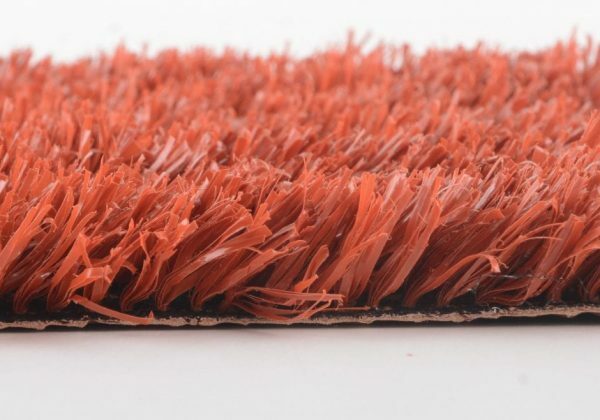 Red artificial grass is excellent for use in playgrounds, educational institutions, businesses and schools -The grass is produced in the most advanced factories in the world.